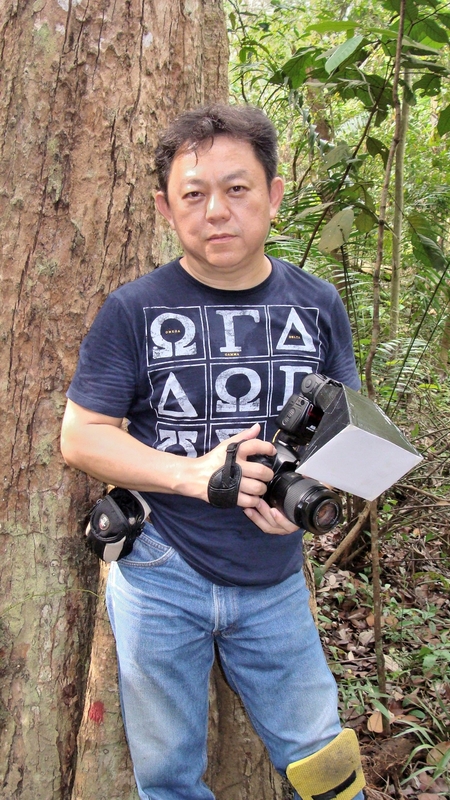 6th July 2014, Vietnam/ Singapore – Sigma released the DP2 Quattro with much anticipation from the DP fans. (The DP 1 & DP3 Quattro will soon follow) The DP Series – favourably known for its high level of details and sharpness has definitely became a new breed with the Quattro guise. Completely redesigned, the DP2 is now much faster than its predecessors. The Foveon X3 CMOS sensor is also newly designed, but only better. Instead of 40mp, we get a 33 mp which is already very capable. The 30mm F2.8 fixed lens on the DP2 Quattro looks like the Sigma 30mm F1.4 DG HSM ART lens though. At 30mm, the actual focal range is about 45mm on a 35mm format. The lens comes with a 9 blades aperture that uses light from F2.8 to F16 and at one push of the button the lens can be activated into a manual focusing lens. It has 8 elements in 6 groups and has a minimum focusing distance of 28cm, which is perfect for most close ups shots. The 30mm lens also accepts 58mm filters so using CPL or a regular UV is possible too. 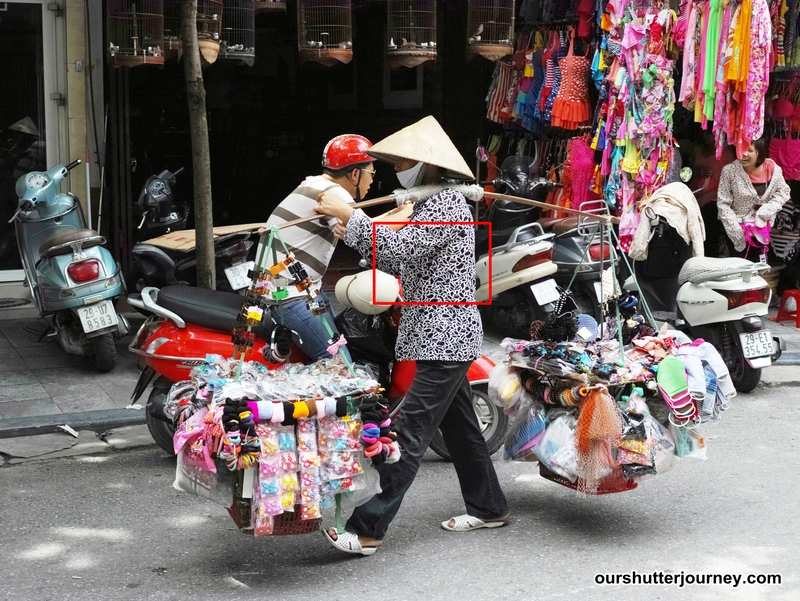 The DP2 Quattro comes with a hotshoe that accepts Sigma proprietary flash guns however when I was reviewing this camera in Vietnam, I did not use any flash at all. The new Sigma DP2 Quattro ships with 02 battteries (BP-51) in the box with an extra battery pouch, strap, chargers & cables. Specs wise, the camera is considered very decent. ISO range is 100-6400 and I used100-800 only for this review trip and it has served me well. 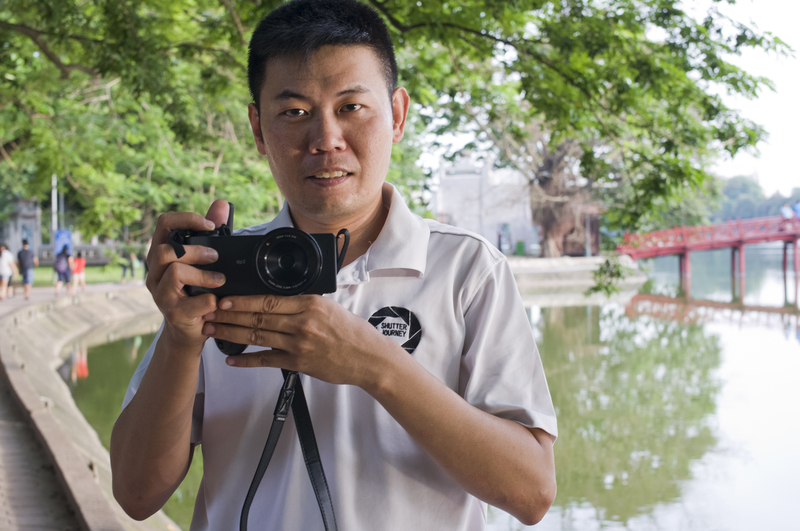 It has 9 focus points and 10 White balance modes, 11 Color modes (I like this) and the standard metering. Weight wise, its a mere 395gm without the battery, very good for walking the streets as the DP2 Quattro is light as compared to any DSLR. As usual, I have to disclaim myself that this is not a technical site, so if you are looking for really in-depth review of the DP2 Quattro, do look elsewhere. 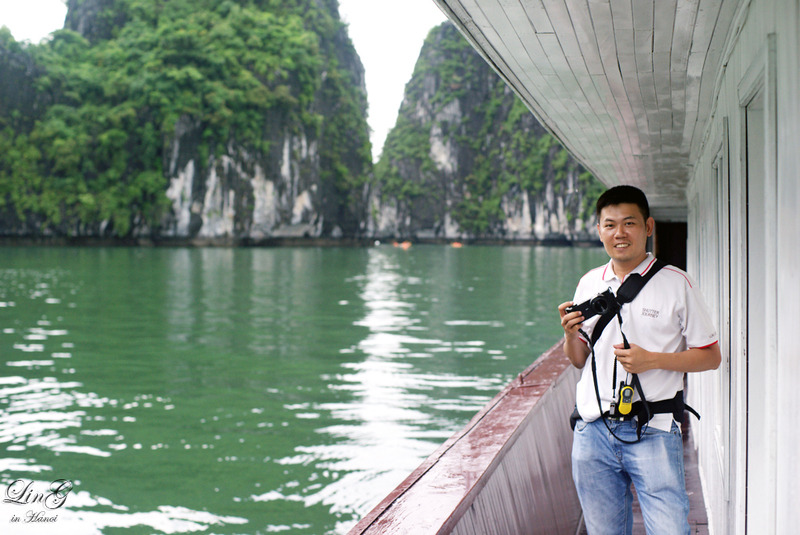 We are more keen in sharing the real photos taken by the DP2 Quattro here. Check out the photos below. All photos are un-edited straight from the camera except that I had straightened or cropped out as examples. 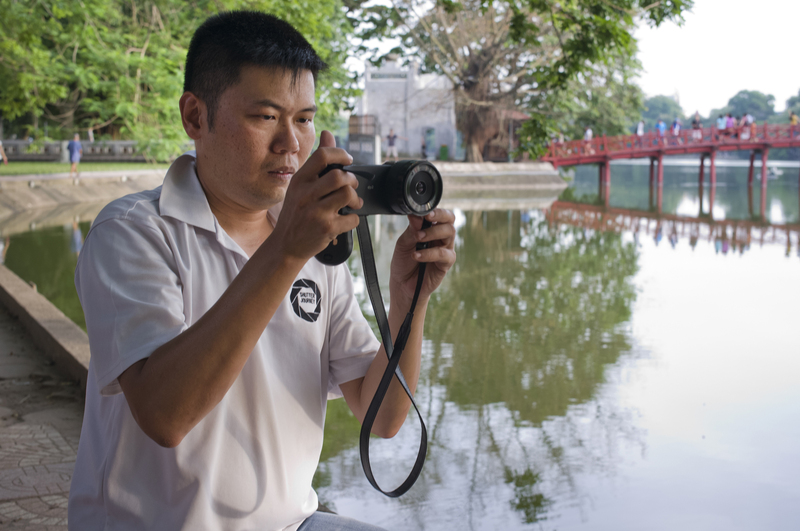 Photo: Shot by the new Sigma DP2 Quattro. 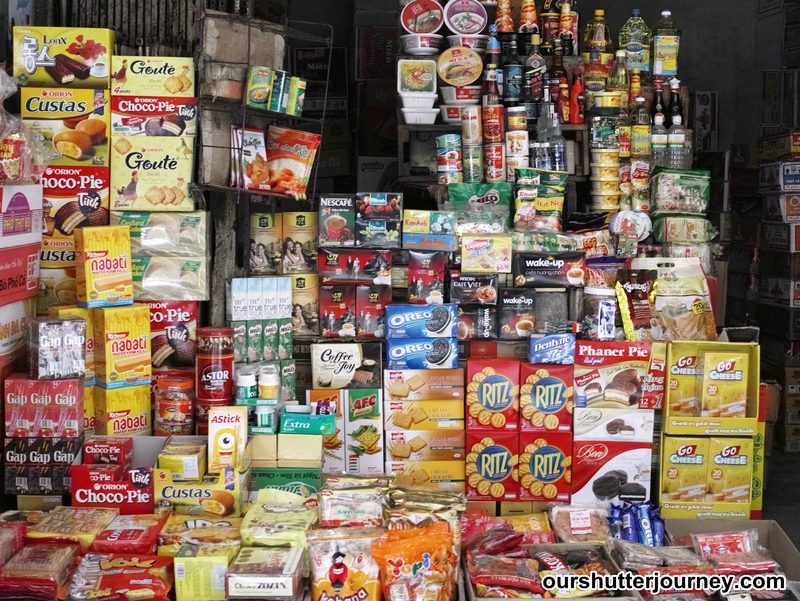 A typical convenience stall at Hanoi, check out the details of this photo by viewing the full size. A street hawker selling fashion accessories. I selected a 5% of the photo marked our in Red Square and cropped it. See next photo. A 5% cropped of the photo marked our in Red Square from the earlier photo. No details were lost! 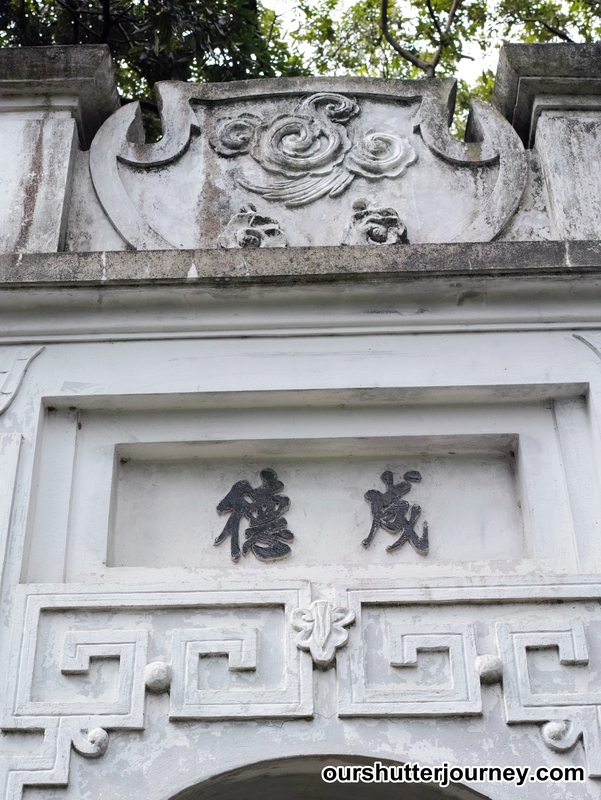 At Hanoi’s Temple of Literature. The Arch was hand crafted so I decided to check out the details. This time i selected an area that is almost 10% of the photo to be cropped. A 10% crop of the photo from the above. All details are captured beautifully, every grain, every line can be seen! The DP2 Quattro is capable in doing closeup too. I did a 20% cropped for the above photo. 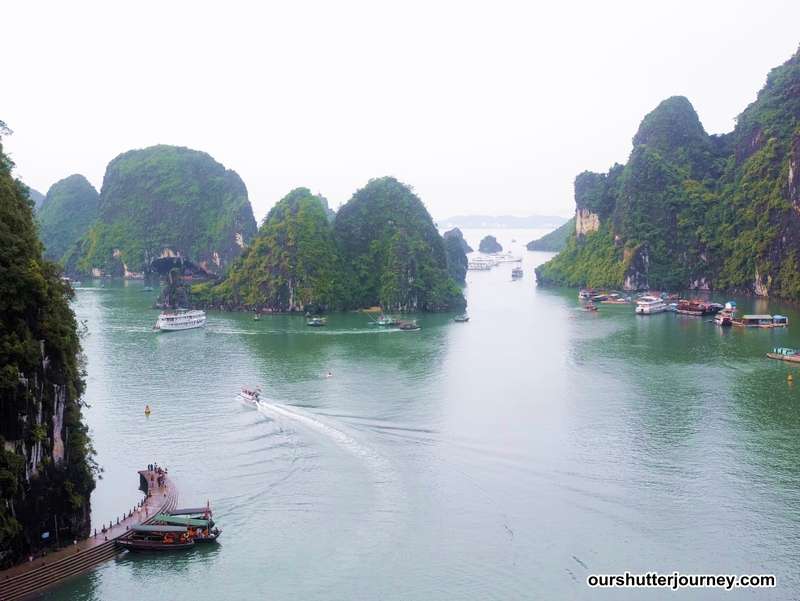 At Ha Long Bay, sadly there was no nice sky due to the rain. But the DP2 was able to capture lots of details. View this photo in full size to see. 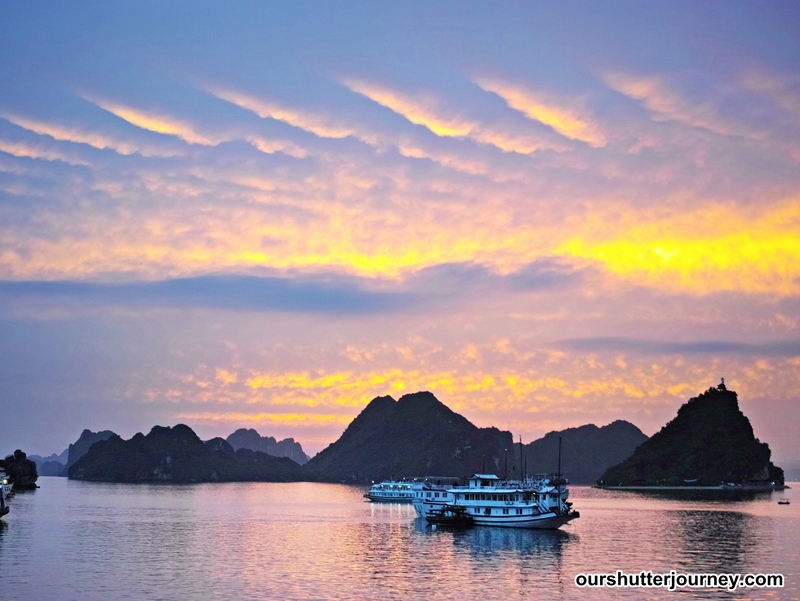 Evening hues at Ha Long Bay. Noise are noticeable here at ISO 800, but still very much acceptable when viewing this photo as a whole. 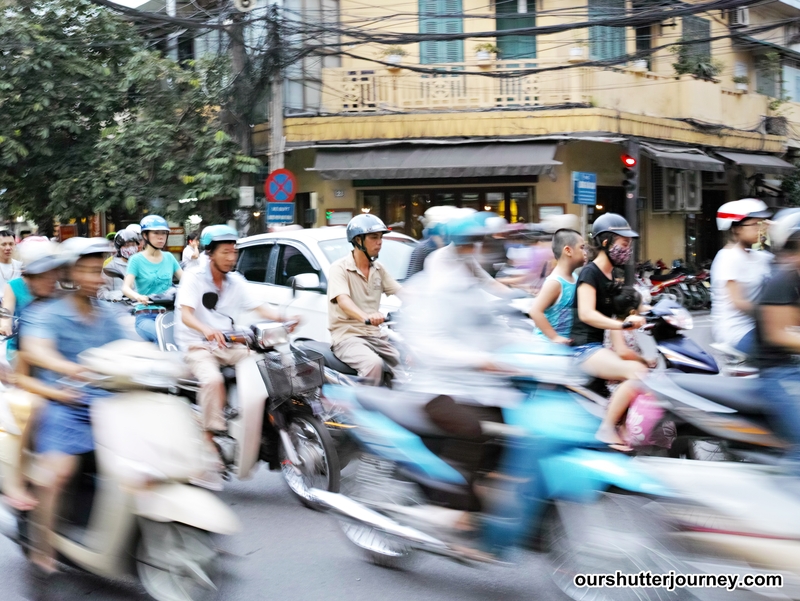 Did a little slow shutter at the street of Hanoi. The DP2 Quattro is a Street Photography Monster. I do not know what you are probably thinking right now after viewing all the photos above. But I am very sure that you are impressed with the amount of details that was captured by the DP2 Quattro. 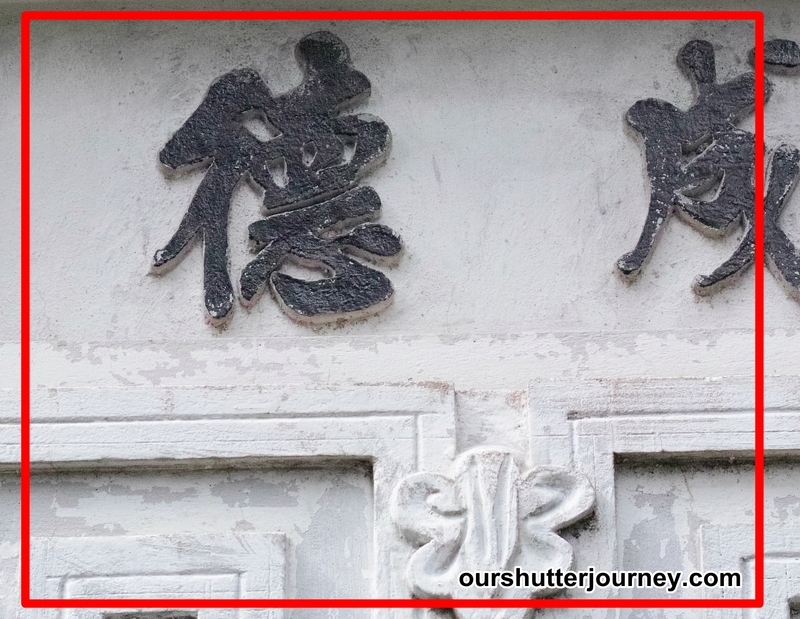 Although many photographers will tell me that not everyone will scrutinize details like what I did, but I can tell you that many photographers crop their photos and with that, you cannot afford to have details lost in the process – wouldn’t you agree? 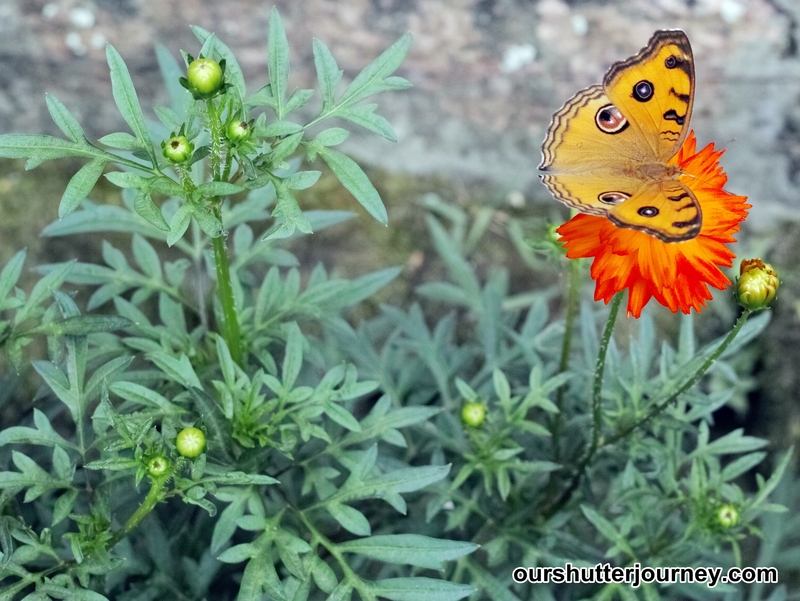 The sharpness of the DP2 Quattro is out of this world when compared to other high end compact cameras. Although the design does attracts more attention than it deserves, the DP2 is a new breed, a new look is definitely legit. And when compared to the previous versions of DP Series cameras, the new DP2 Quattro is much faster now – from starting up, to focusing, to recording well, at least this is something that makes the DP2 Quattro worth getting. 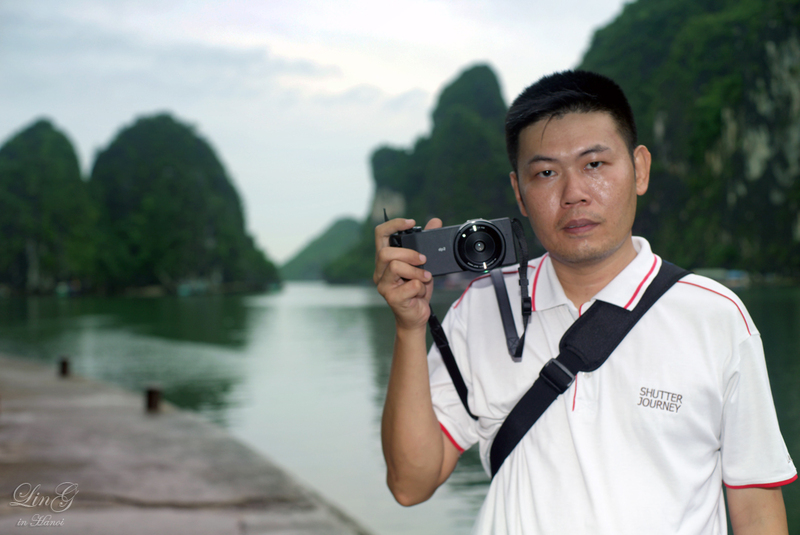 As my Vietnam trip comes to an end, my little love affair with the DP2 Quattro also ended. This is a review unit from Sigma Singapore, hope to loan it again some day. Some behind the scenes photos by Contributors. 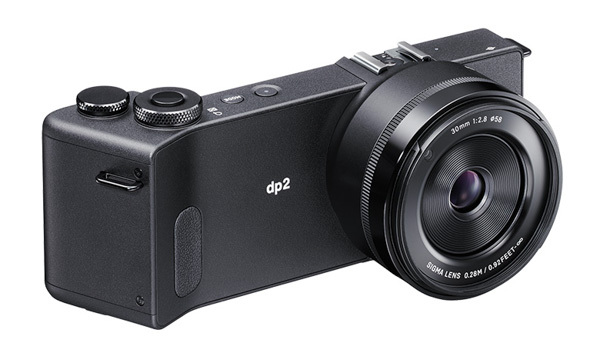 Find Out more about the new Sigma DP2 Quattro here. Read my other reviews of Sigma Equipments here. 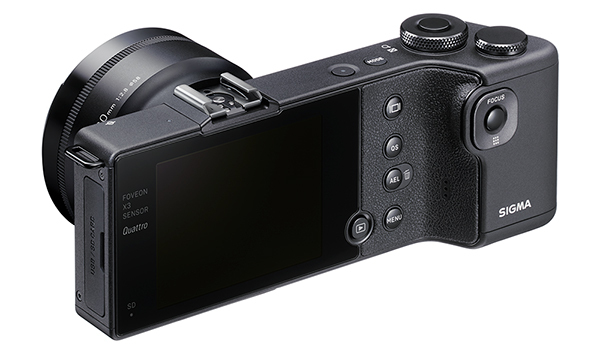 Buy Your New Sigma DP2 Quattro here. This entry was posted in Brand: Sigma, Group Test & Reviews, Photography Articles & Videos and tagged DP2 Quattro, Gear Reviews, Sigma. Bookmark the permalink.